An analysis of U.S. EPA data by USA Today Network New Jersey found more than 1.5 million New Jersey residents are served by a water utility that has been cited for excessive drinking water contaminants since April 2014, when the Flint, Mich., water crisis was discovered. 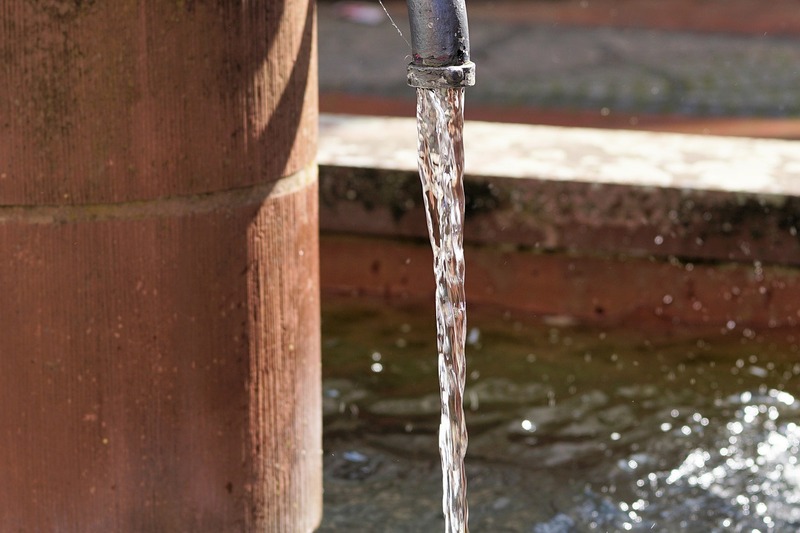 The data revealed that water utilities in the state have at least 226 contamination violations of the Safe Drinking Water Act in that time period. Drinking water violations range from radioactive pollution, arsenic, lead, and disinfectant byproducts among others. Drinking water concerns have been highlighted in Newark, N.J., where the utility recently admitted that efforts to combat lead contamination were no longer effective. Furthermore, the investigation found that EPA data shows there have been nearly 34,000 contamination violations of the Safe Drinking Water Act across the country since April 2014. This level of drinking water contamination is estimated to impact the water of one in eight Americans. The EPA data shows another 3,800 major monitoring violations in that same time period, meaning the drinking water contamination citations may be incomplete. The violations also do not include perfluorooctanoic acid (PFOA), a persistent problem in New Jersey drinking water.